This entry was posted in Racing on March 29, 2015 by Steve Tilford. 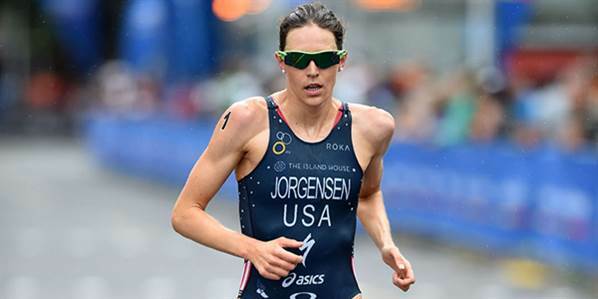 Gwen Jorgensen won the 2nd race of the ITU series in Auckland yesterday. 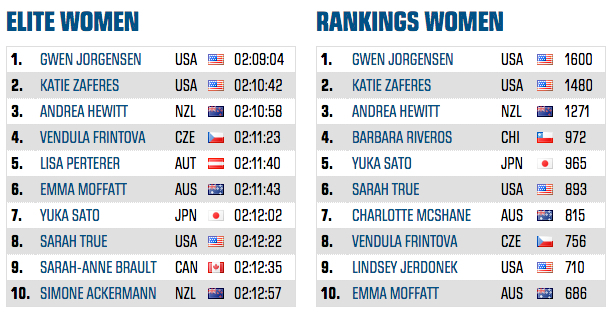 That makes her perfect for the season, with 2 wins and extends her streak to 7, I believe, and 10 WTS wins for her resume. Here is a link to the full article about the race. Let’s talk about more serious stuff Steve. Luca Paolini wins Sunday, as does Alejandro Valverde on the stage in Catalunya. Add to that J-C Peraud in Criterium International and a third for Davide Rebellin in Italy. That you’re jealous of them and not even as close as talented or hardworking as any of them? Your negativity is appreciated, Thater. Hey El Jabón – they’re a bunch of dopers. Get with “the program”! Gwen has been such a revelation in the tri world. Just a few years back she was a full time accountant and now is the world’s (or one of) best triathletes. Kudos!